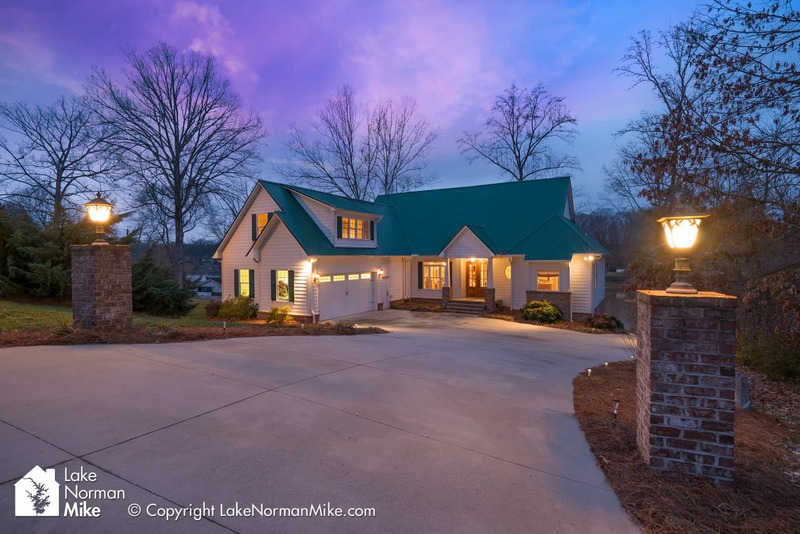 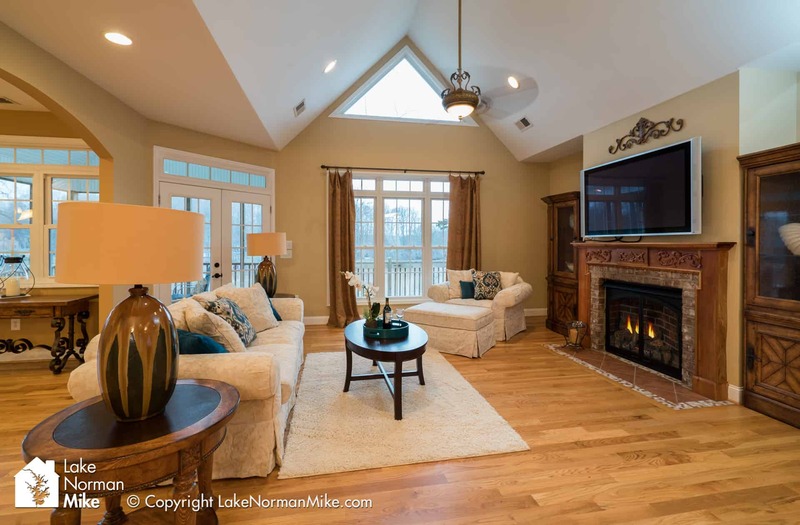 This luxurious custom home located on the shores of Lake Norman is perfectly designed for indoor and outdoor entertaining. 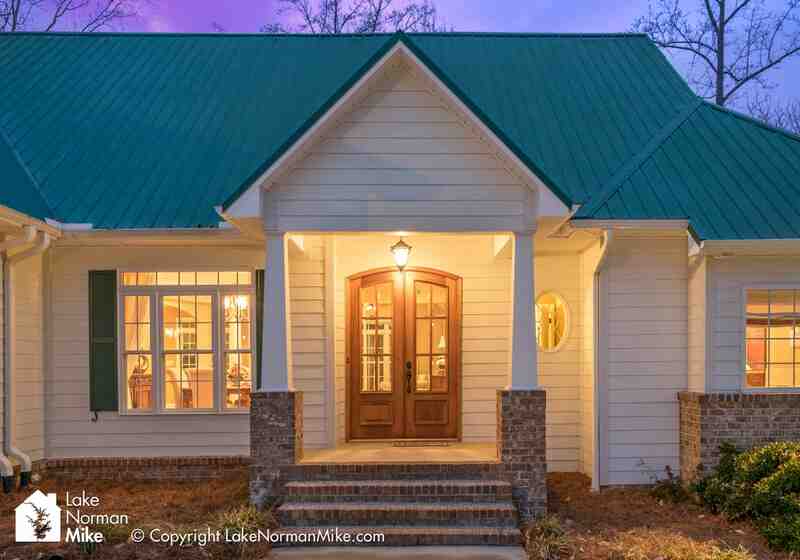 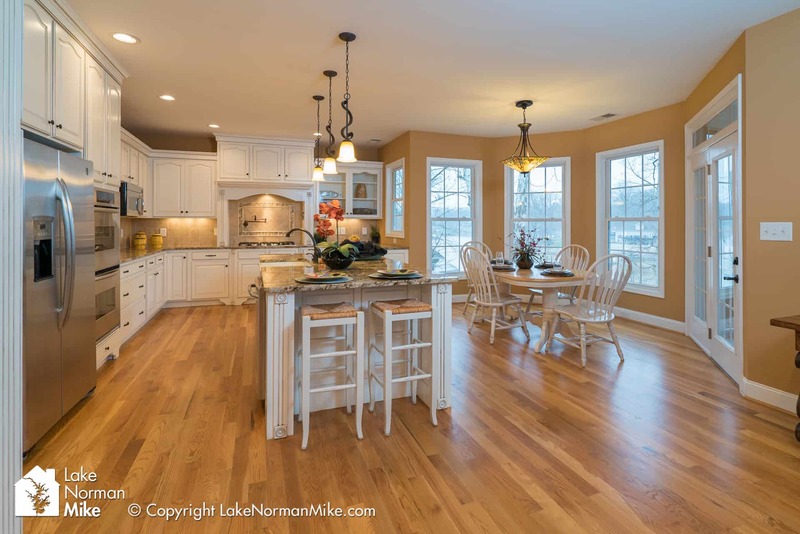 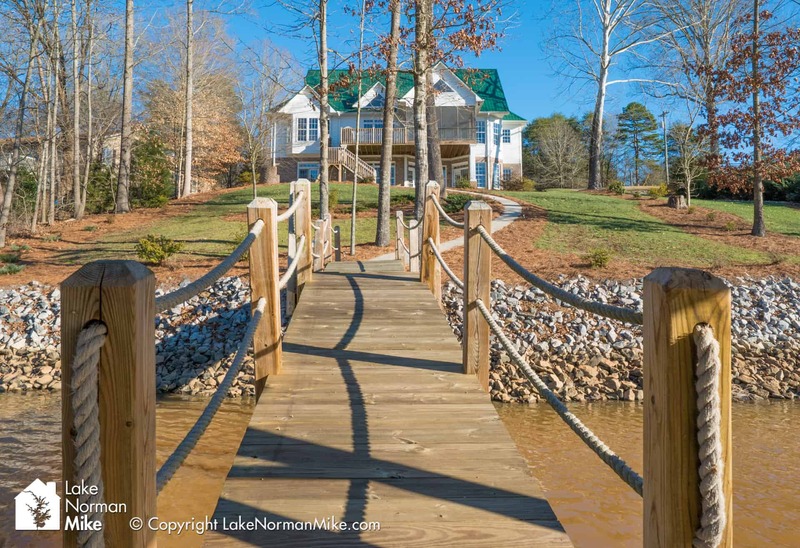 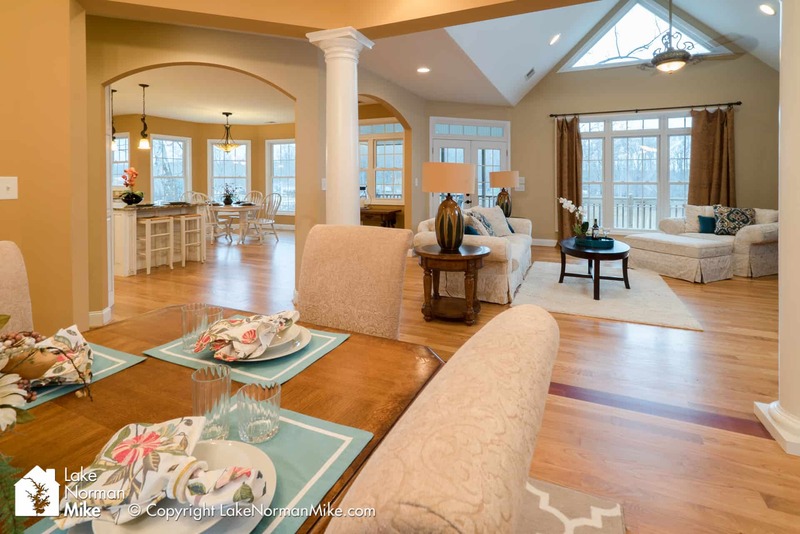 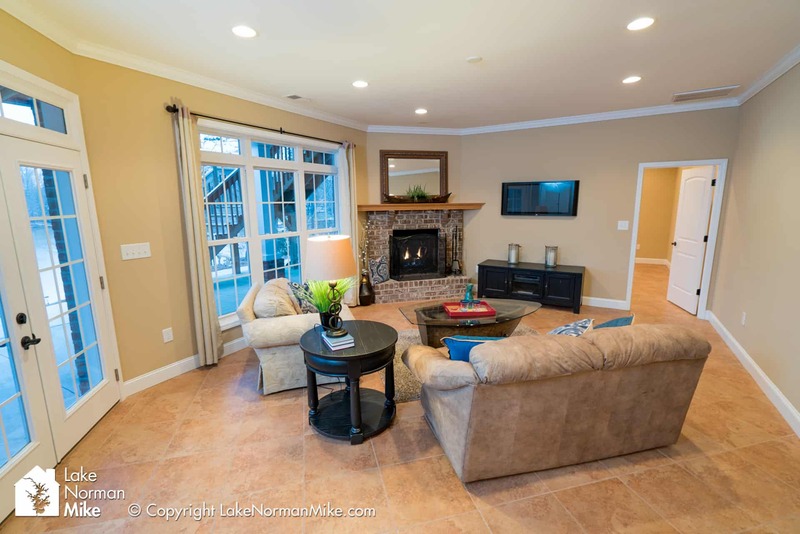 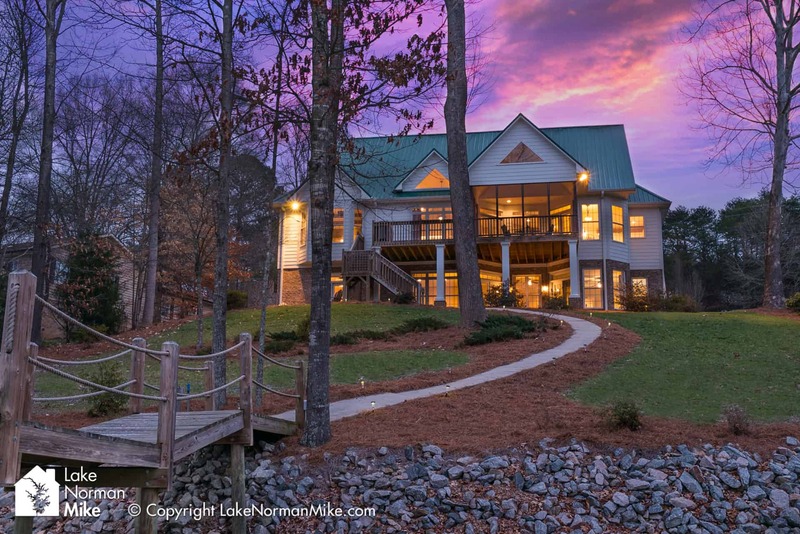 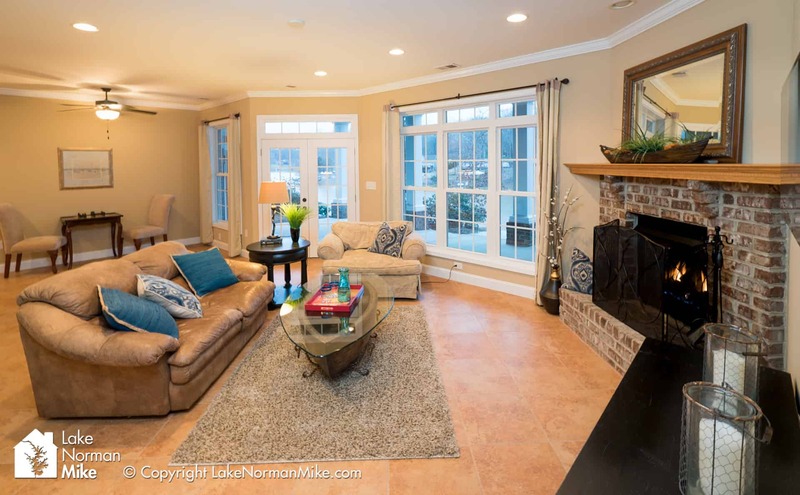 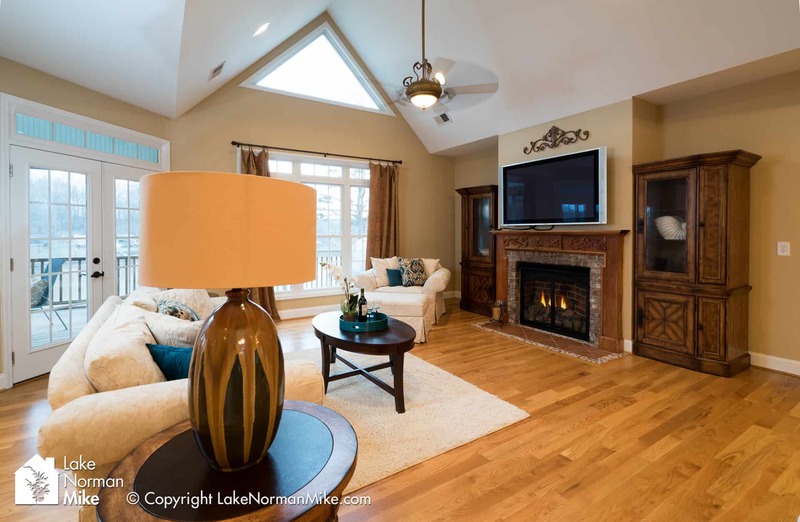 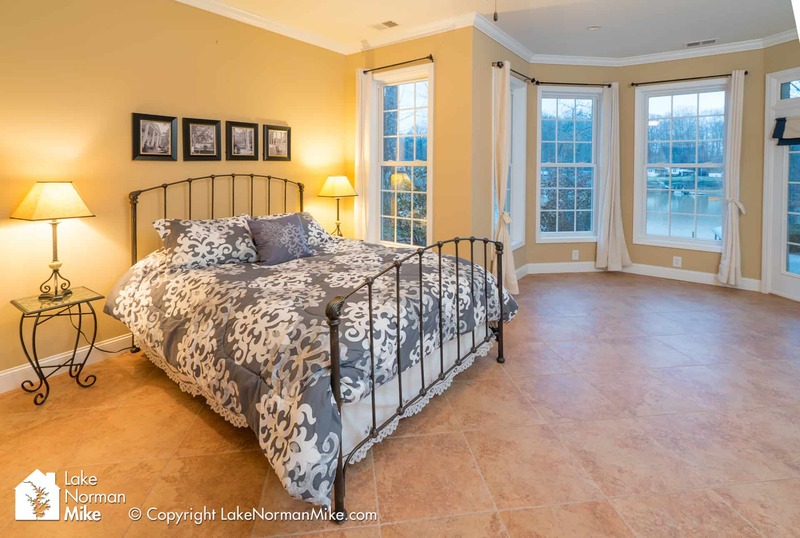 Upon entering you will be greeted with a wide open floor-plan and stunning views of Lake Norman. 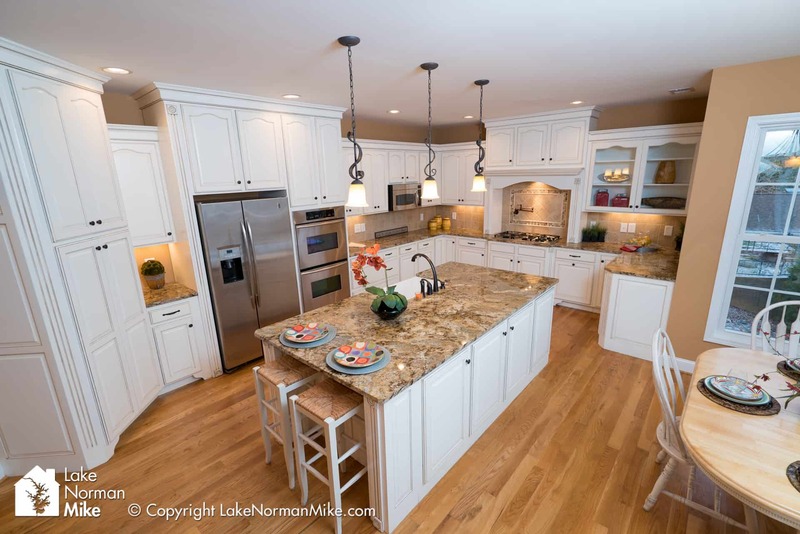 You will enjoy your gourmet kitchen boasting granite throughout, stainless steel appliances, a farm sink, pot filler above 5 burner cook-top and dual ovens. 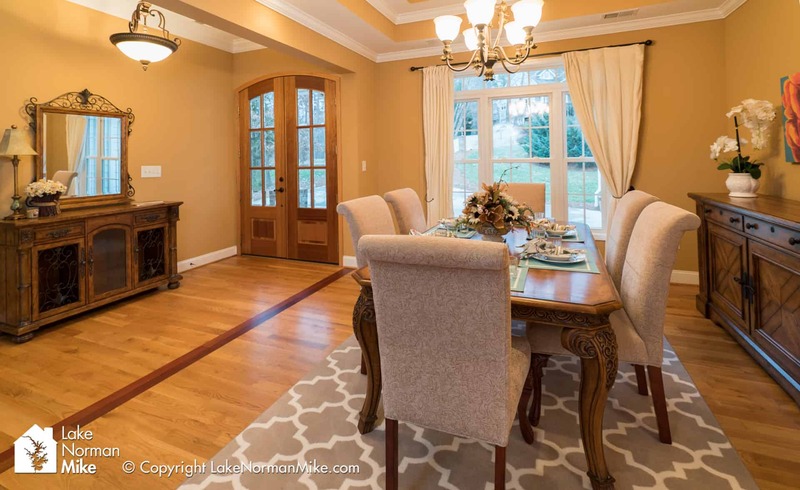 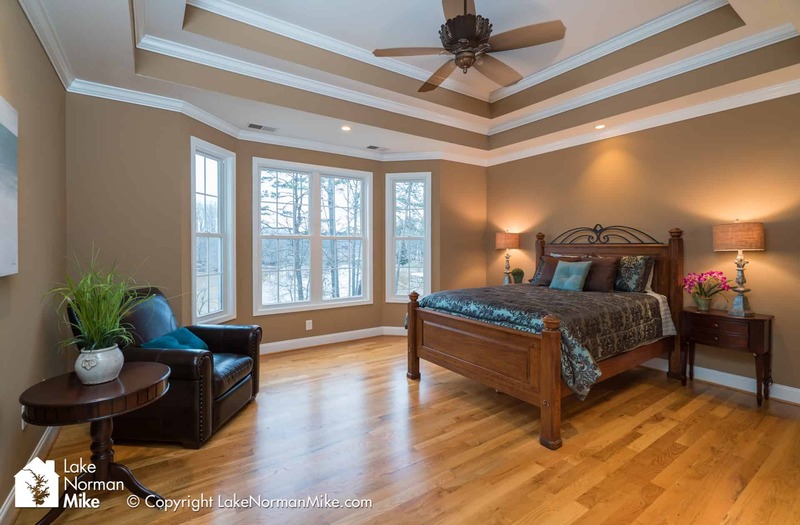 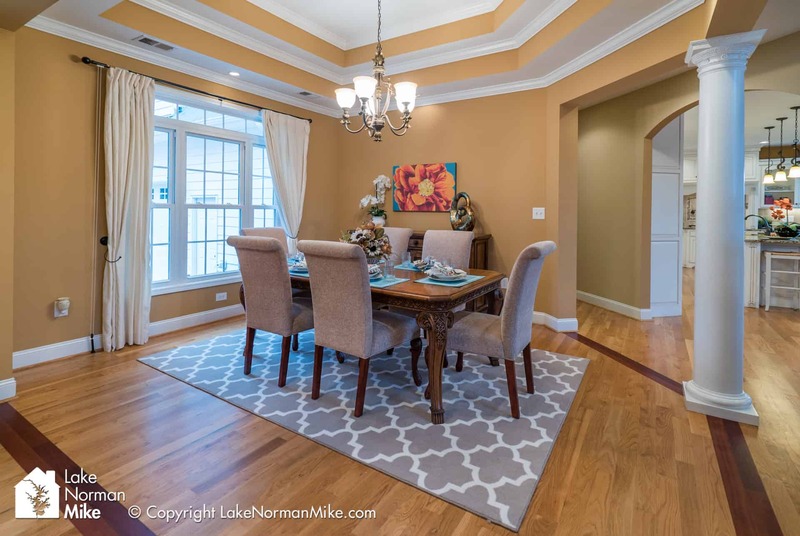 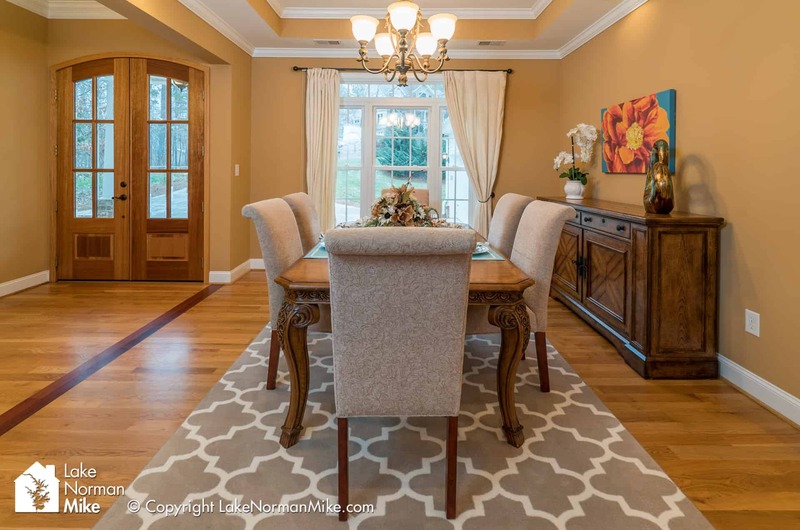 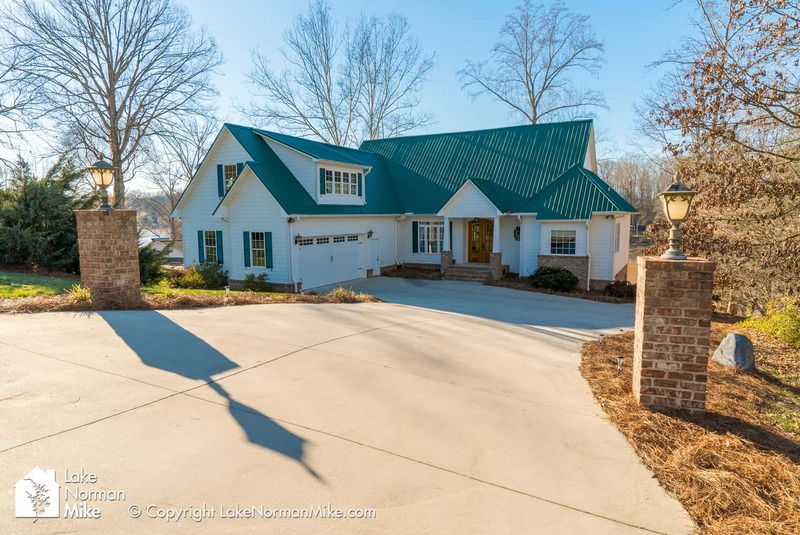 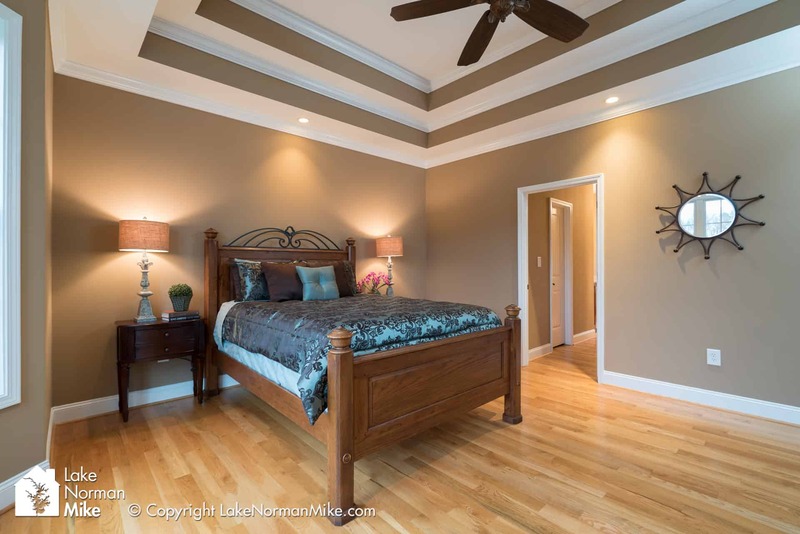 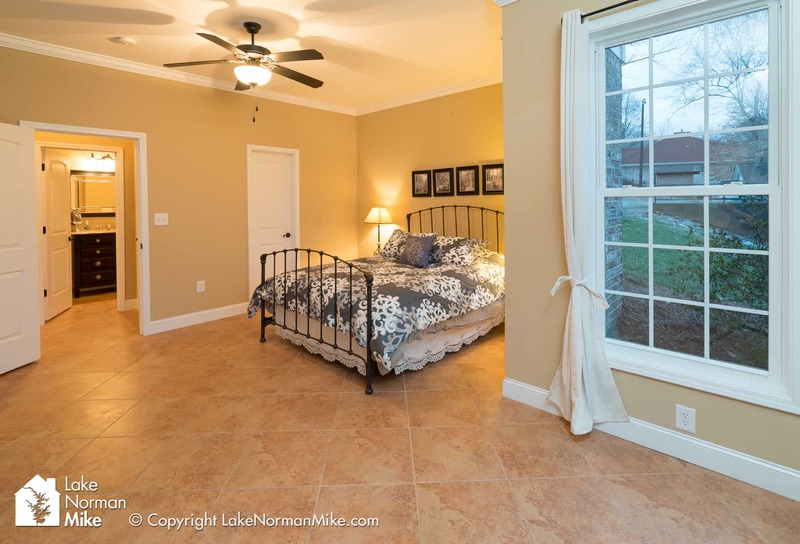 Elegantly appointed with coffered ceiling, hardwood flooring, ceramic tile and tons of windows that bring in plenty of natural light and scenic views of Lake Norman from every room in the home. 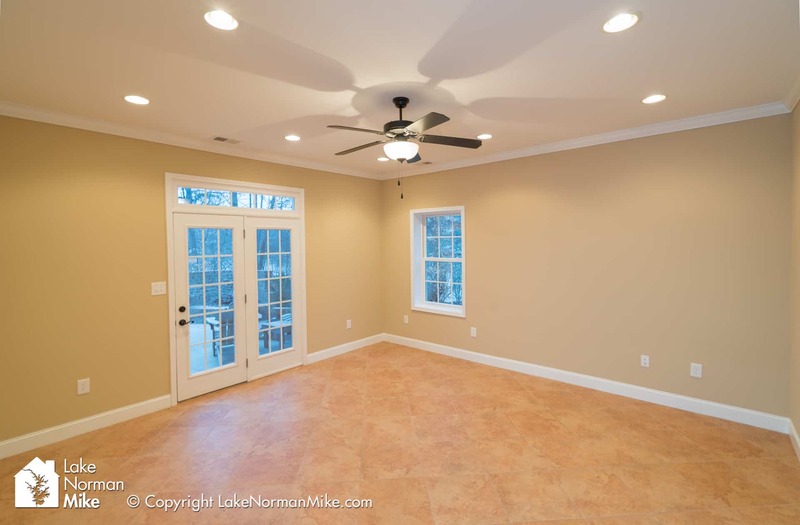 At 4156 square feet with 3 bedrooms and 3.5 baths, this home is the perfect fit for everyone. 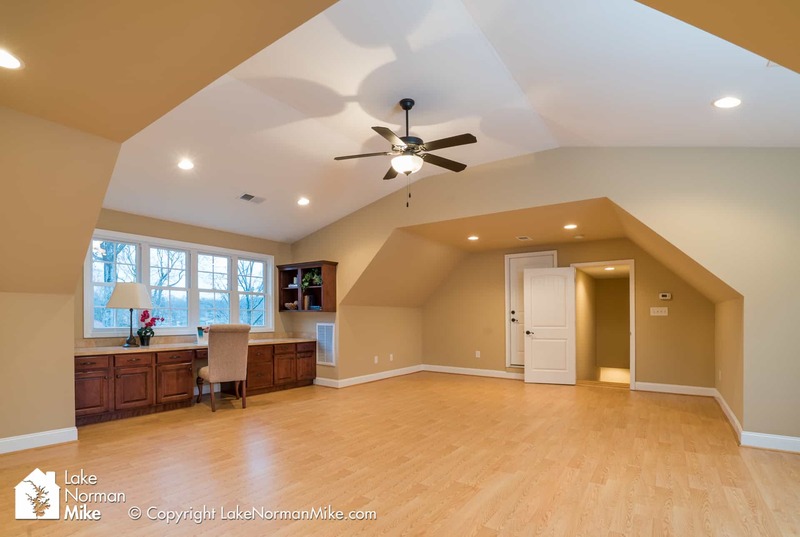 The den with water view in basement could easily satisfy the need for 4th bedroom or the bonus over garage is pre-plumbed as well just in case. 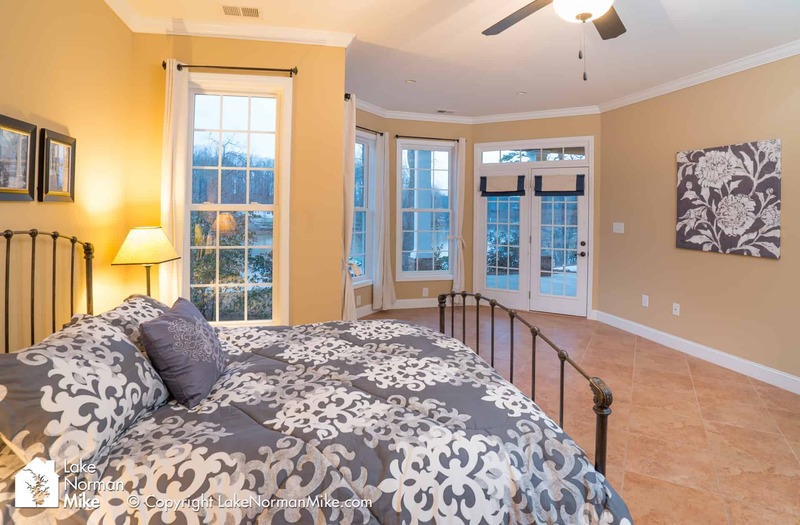 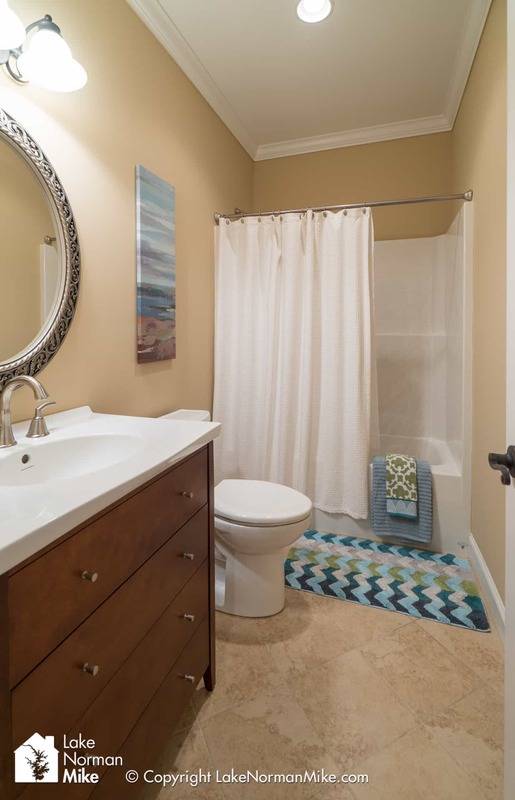 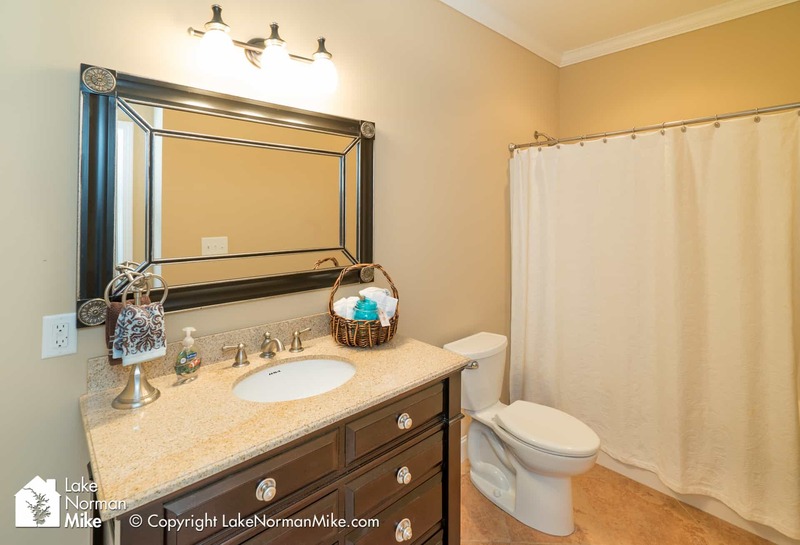 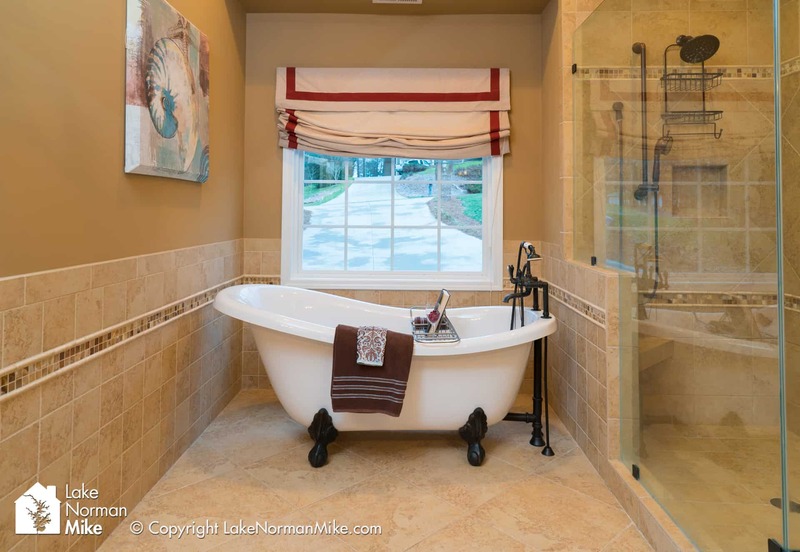 Enjoy main level master suite with master bath featuring claw foot soaking tub and beautiful walk in shower. 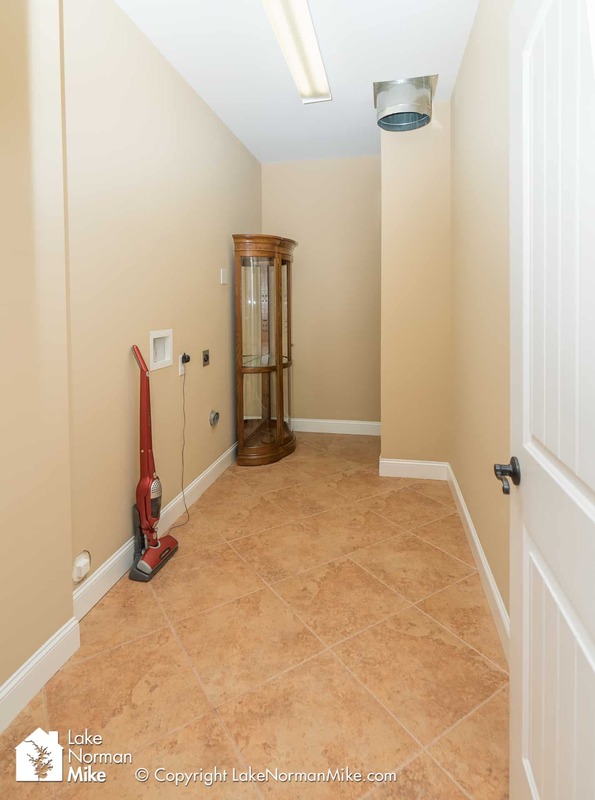 Basement is fully finished with a large bedroom, office and cozy family room with second fireplace that is perfect for enjoying quality down time. 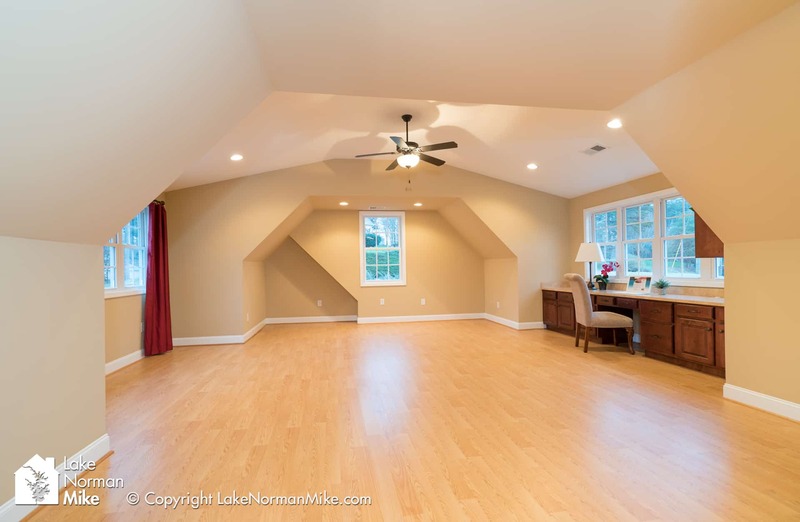 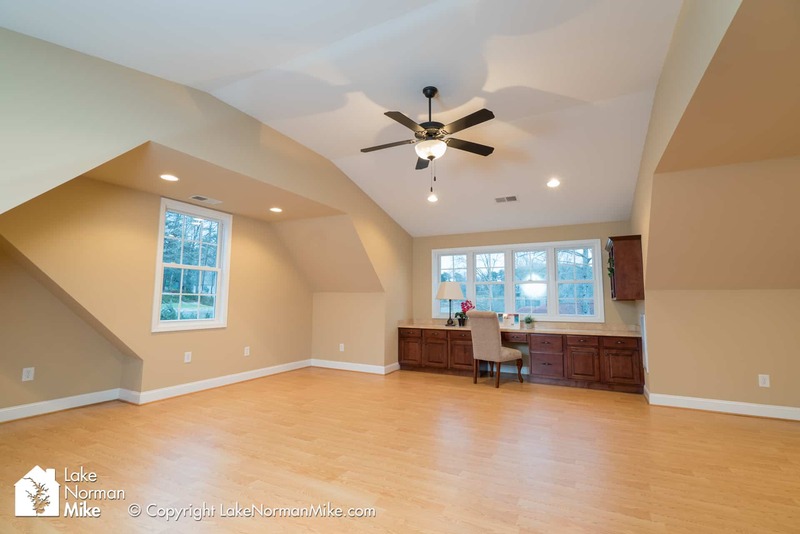 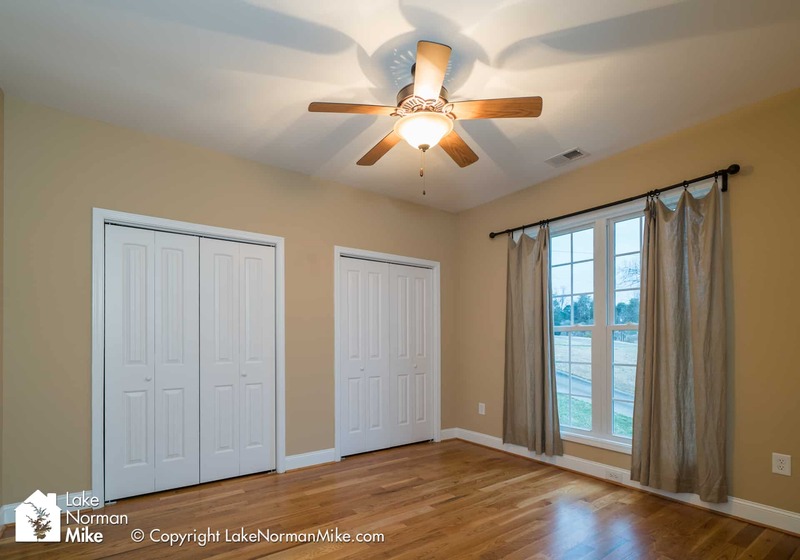 Just waiting for a creative purpose you will find an immense finished bonus room over the garage with built in desk and cabinets. 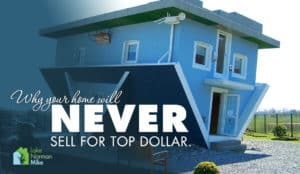 Don’t forget the toys! 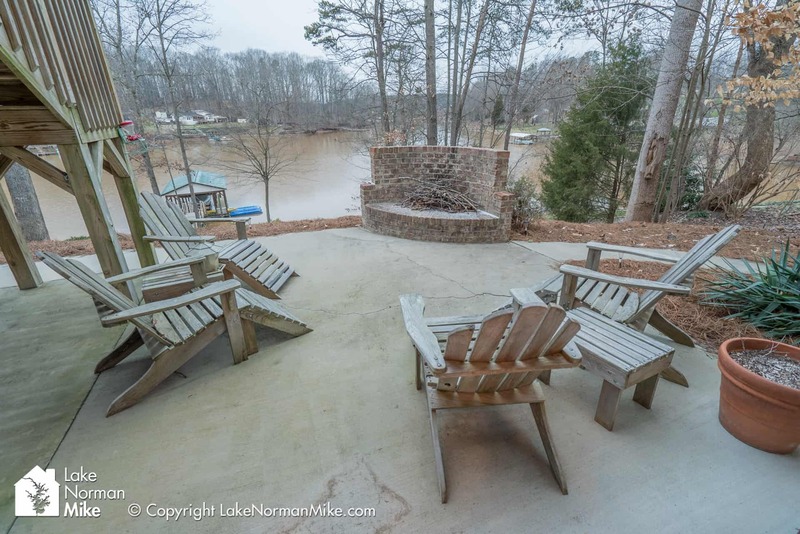 Your very own covered boat dock with power and water is calling your name. 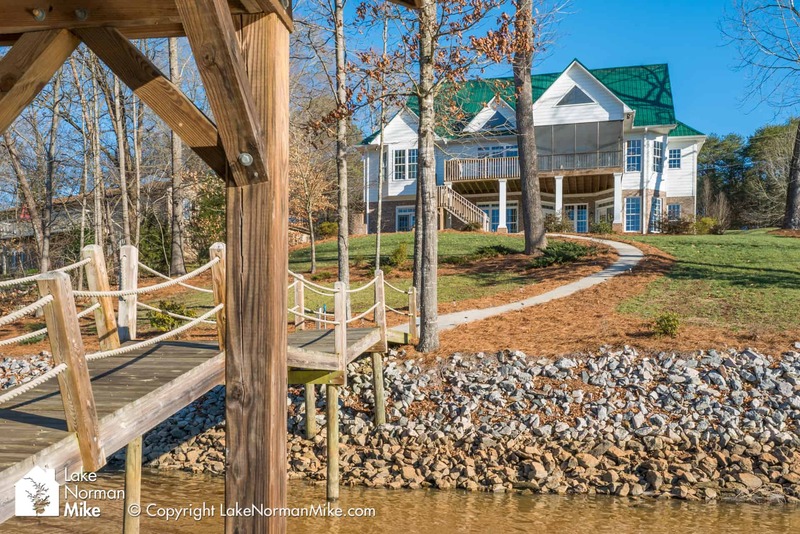 Yes, the boat lift is included too! 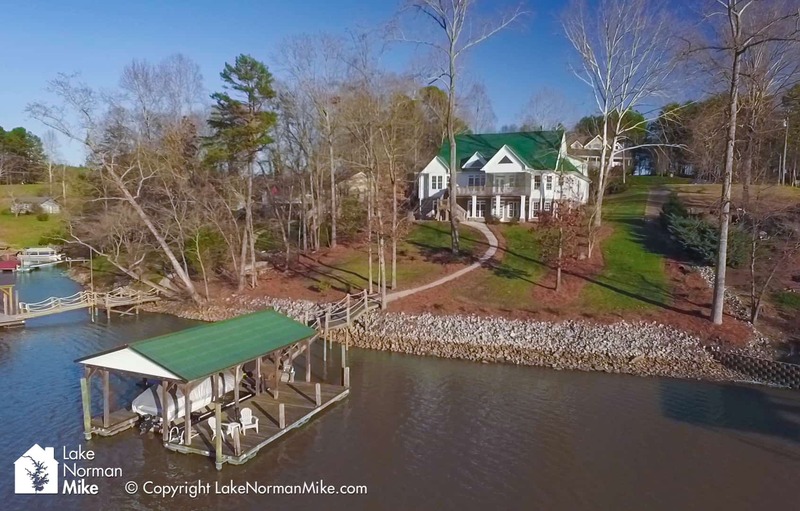 The year round deep water will keep your boat in play all year. 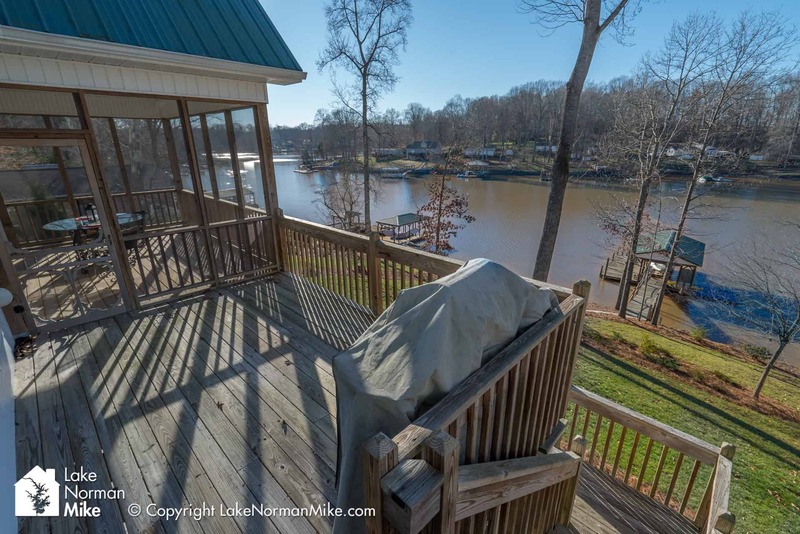 For those of you who know, there is something about living on the lake with access to all it has to offer from your own backyard. 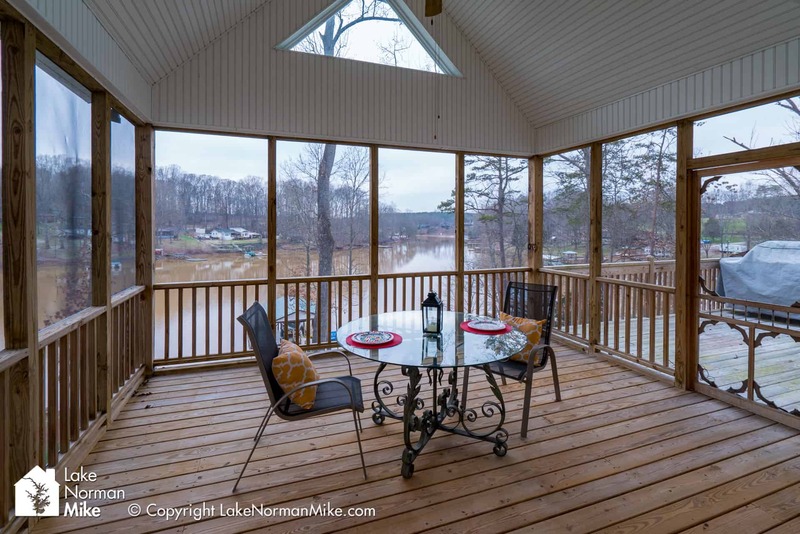 A large screened in porch and open deck are accessed right from kitchen (just add mimosa’s) and you’re all set! 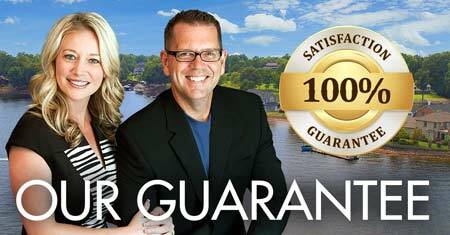 You won’t need a new roof in your lifetime as this one comes with a 100 year warranty! 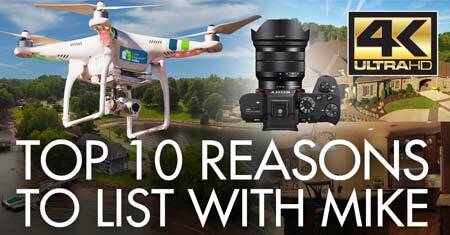 Since this question is asked a lot, we will answer it. 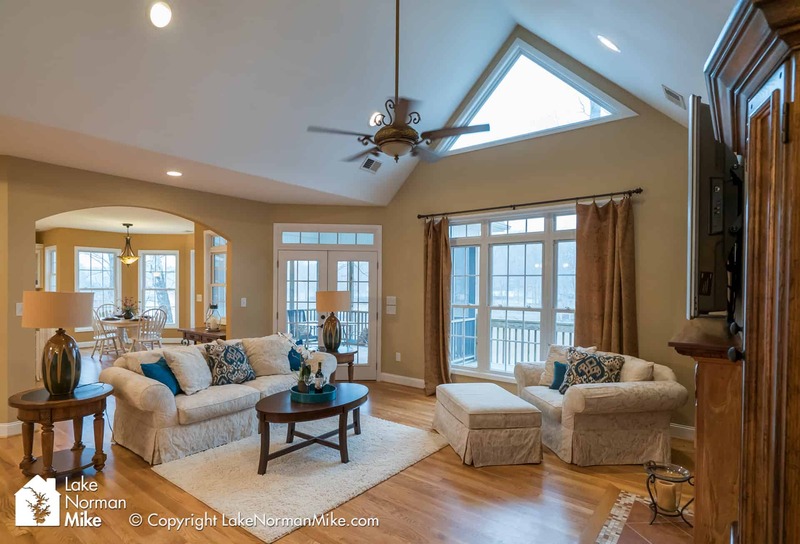 The owners say “no noise” on rainy days coming from this roof top. 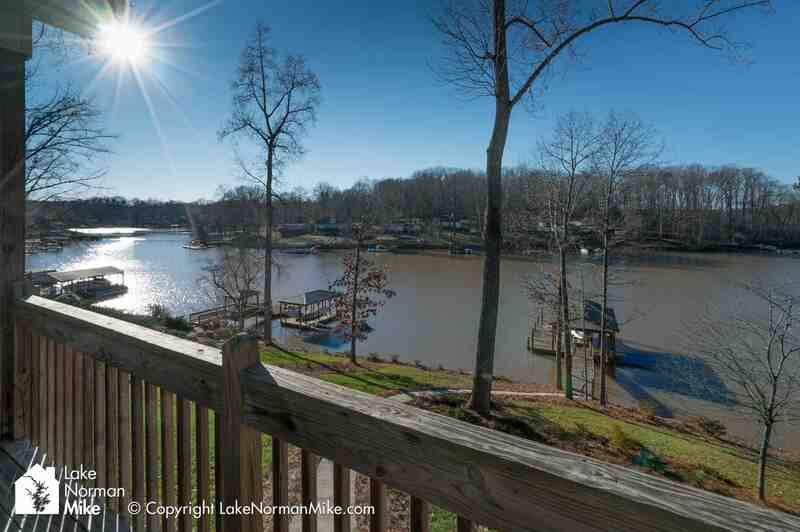 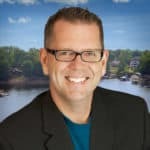 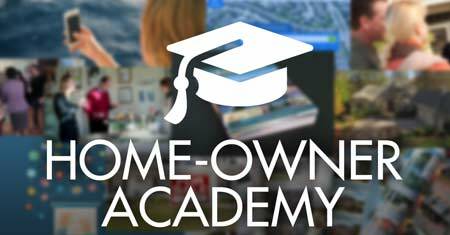 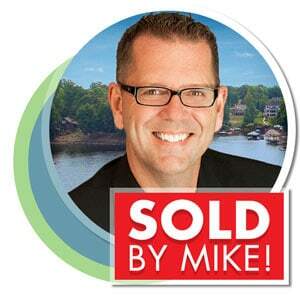 So the time is now to make Lake Norman living a reality!